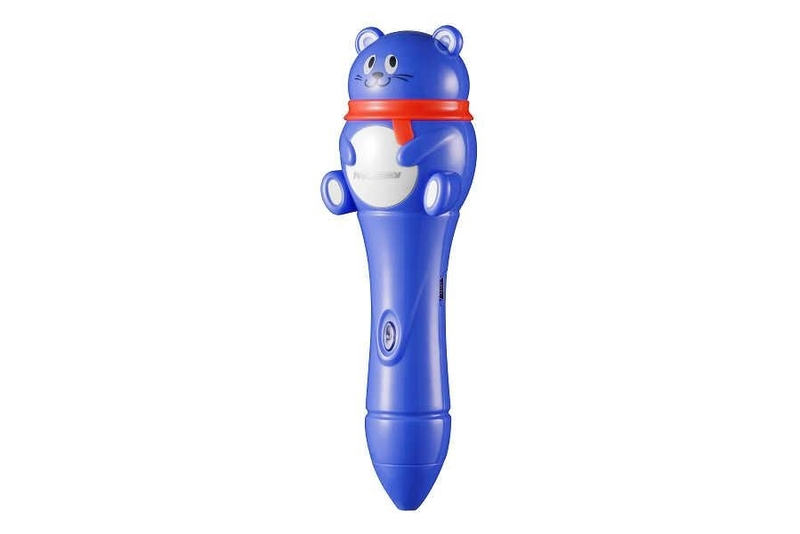 A little pen with electric technology, interaction with children in listening, reading, writing and thinking, bring great fun to childre's learning. 4GB memory capacity.Children could use to learn characters, English, poem, math, Chinese traditional culture, etc. 1) The body material contain silver ion and could keep the bacteria away from children. 2) The dubbing voice of all equipped books are broadcasting level. 4) We choose the branded paper for all books, non-toxic. 5) Built-in high speed CMOS camera and high precision recognition of oid cryptical symbol enable the pen have high sensitivity and can read exactly. 6) With just one touch, the pen could play MP3 file or read the book and the volume is adjustable. Easy to operate. 7) Abundant books with various contents. And you can also download MP3 file and use it as a U disk.